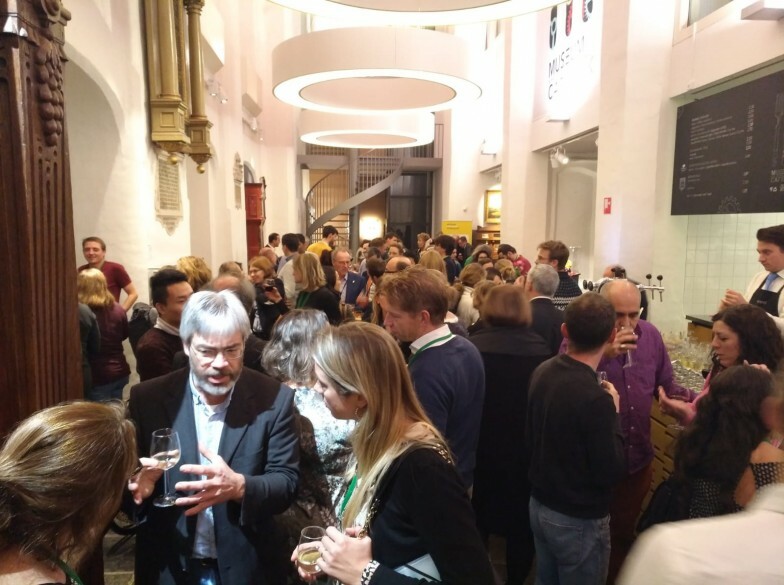 EFFORT against antimicrobial resistance - EFFORT International Conference: Social Event at Speelklok Museum! 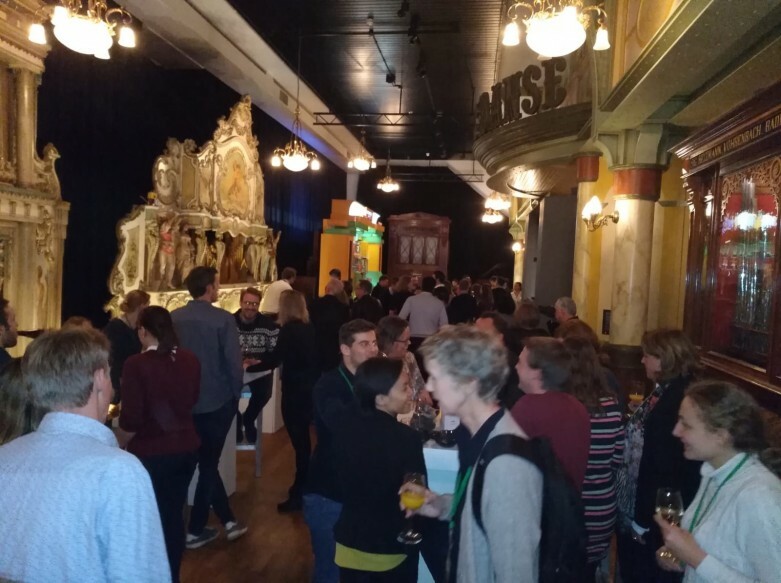 EFFORT International Conference: Social Event at Speelklok Museum! The social activity took place on Tuesday 27 November starting at 19H00. The Museum Speelklok one of the typical Dutch sights hosted more than 140 participants. The invitees were taken through the wonderful world of self-playing musical instruments. During the visit to the typical Dutch Museum Speelklok, cheerful live music surrounded the visitors from centuries-old self-playing musical instruments. How wonderful and atypical the venue was!